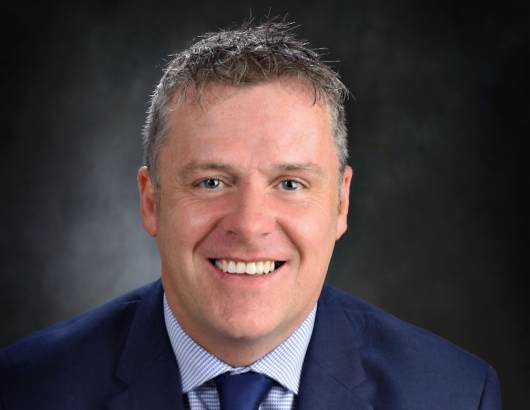 Mercedes-Benz commercial vehicles division has appointed Jason Mulcahy to the new position of National Fleet Sales Manager. From Bray, and now resident in Ferns, Jason joins the Mercedes-Benz team at their Naas Road headquarters where his role will be to expand van and truck commercial vehicle fleet sales. He takes up his new appointment having held senior positions with Eircom, including that of SME Regional Sales Manager, and a sales manager position with van hire specialist, Northgate. His interests include motorcycling and running. Welcoming him, Mercedes-Benz commercial vehicles sales manager Fergus Conheady said: “in this new role, it is expected that Jason will support fleet customers and Commercial Vehicle dealers to help implement our ambitious growth plans for this important part of our business”. Previous articleNew Jaguar E-Pace Completes A Barrel Roll!